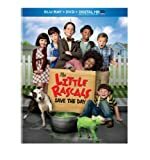 The Little Rascals Save the Day DVD and Blu-ray release date was set for April 1, 2014. 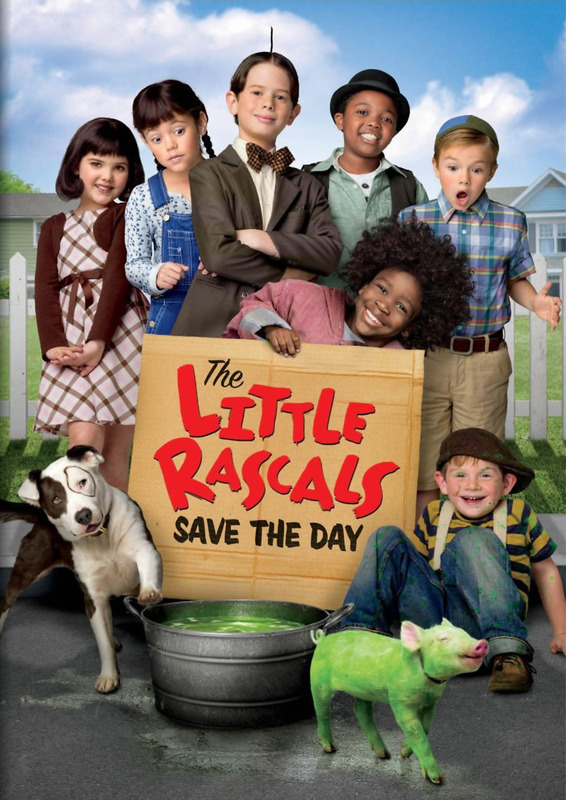 The Little Rascals are back for a whole new set of adventures. The gaggle of kids (plus Petey, the dog) is looking to save Grandma's bakery. It seems like no matter what they try, they just can't seem to raise the money - everything goes wrong. Their last hope is to enter and win a local talent show, using the prize money to stop the bakery from going under. The only probably with that plan? Alfalfa can't exactly sing.